bit where, after massacre of suitors, his old nursemaid enters room and sees Odysseus covered from head to foot in thick black blood and she weeps w/ happiness at his return. Funny. 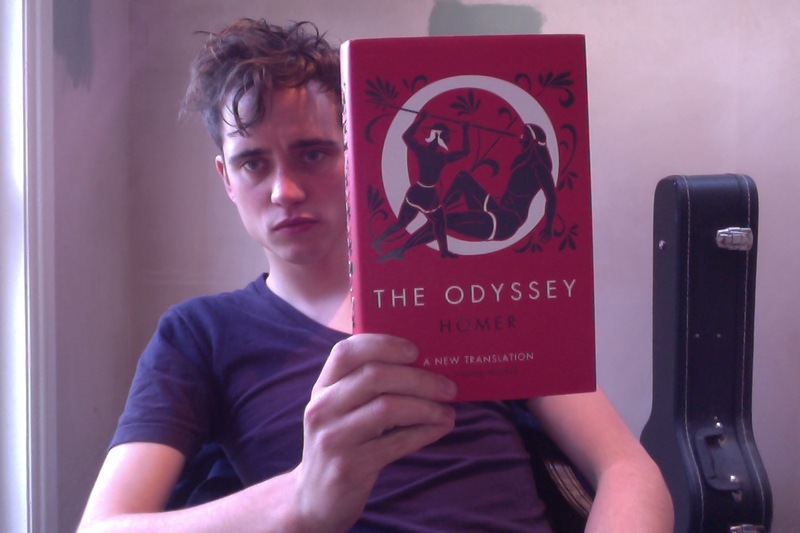 Odysseus as trickster, charmer, vocalised hero. good for a weakling like me. even tho he is also strong.